We are always looking for children and youth who share our love for music, performance, and dramatic storytelling. If your child is interested in being part of this exciting organization, apply now! 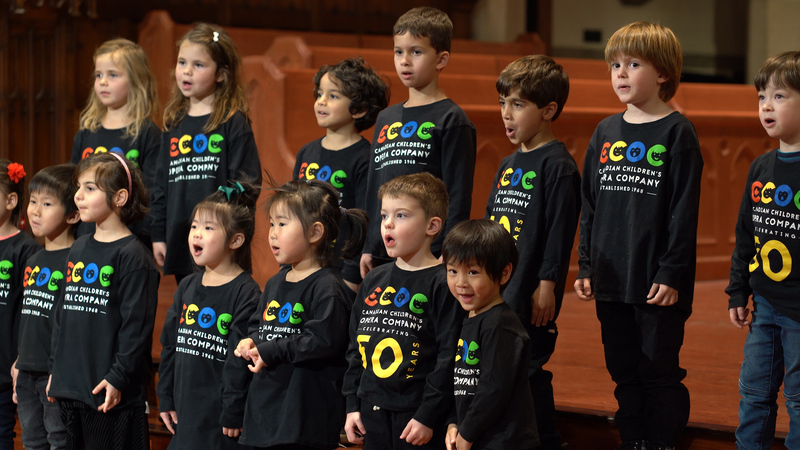 For all Choruses, except the Butterfly Chorus (children in JK & SK), admission to the CCOC is by audition only. Auditions are offered for free with no obligation to join and are open to children from age 5 through to Grade 12.